In the wake of the 2013 election Fairfax County, VA is getting some well-deserved plaudits for its handling of the canvassing process in the razor-thin Attorney General race, where errors in the initial count were caught and corrected before the results were certified. A state election audit revealed Thursday that Richland County officials failed to count 1,114 absentee ballots when finalizing results of the Nov. 5 city and county elections. Howard Jackson, county election director, said the electronic ballots came from a single voting machine used by absentee voters at the election office. This was the first countywide election since Richland County’s botched 2012 general election, considered one of the worst in state history. At that time, precincts across the county did not have enough voting machines, leaving some voters in line for up to seven hours, and hundreds of ballots turned up uncounted days later. Jackson said votes on a single personal electronic ballot, or PEB, were not counted. Poll workers insert a PEB into a voting machine to open and close it; it stores all the ballots cast on that machine. Richland County sent certified results to the state election commission for auditing, which began Nov. 7, Whitmire said. The audit was not finished until Thursday, but Whitmire said it was clear on Wednesday that the results were not correct. He provided figures showing a 1,114-vote difference between state and county tallies for the library referendum and a 632-vote difference in the mayor’s race. The election commission recommends that county offices conduct their own audits in-house before certifying results, Whitmire said. Some counties do, he said, but most ask the state office to do the audits for them. What’s interesting (and more than a little timely) is this is essentially the very same error that occurred in Virginia with the so-called “Seven Corners Surprise”; there, however, the mistake was caught and corrected before – not after – results were certified to the state. Richland is vowing to conduct the review in future elections, but even the most impartial observer has to wonder how much that promise is worth, given the legacy of problems in that community. Fortunately, the error didn’t affect the outcome of any races, but the county election office has to know it is under the maximum possible scrutiny going forward. As we have seen in Virginia, the canvassing process is one where honest mistakes can (and should) be identified and corrected before the result is final. 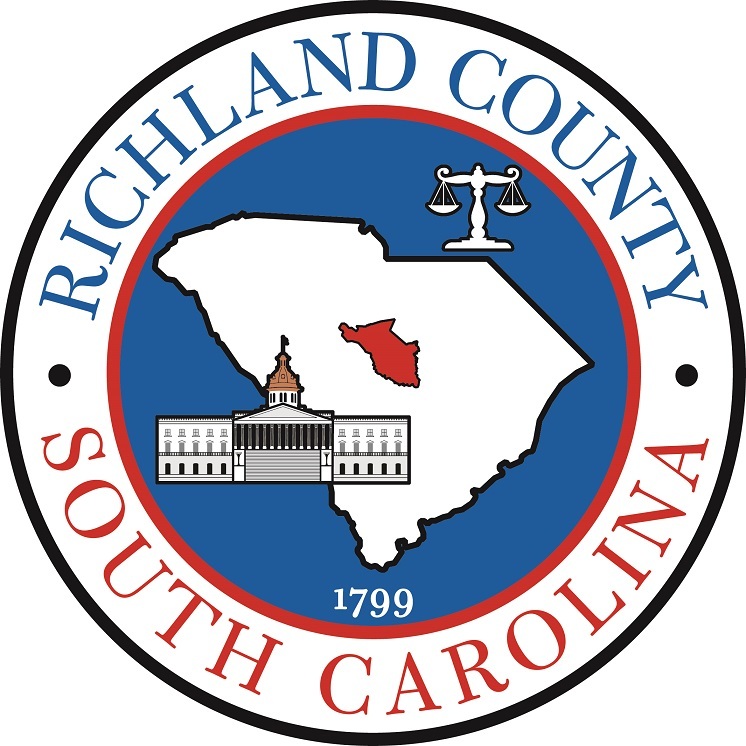 By not following through on that process, Richland County might just have used up the last of its already slim margin for error. Next: In Virginia, The Count is Finished – Let the Recounting Begin! Be the first to comment on "Not All Canvass Stories Are Success Stories: Richland County Misses More than 1,000 Ballots"